Welcome to your own personal retreat at this endearing “cabin in the woods”! 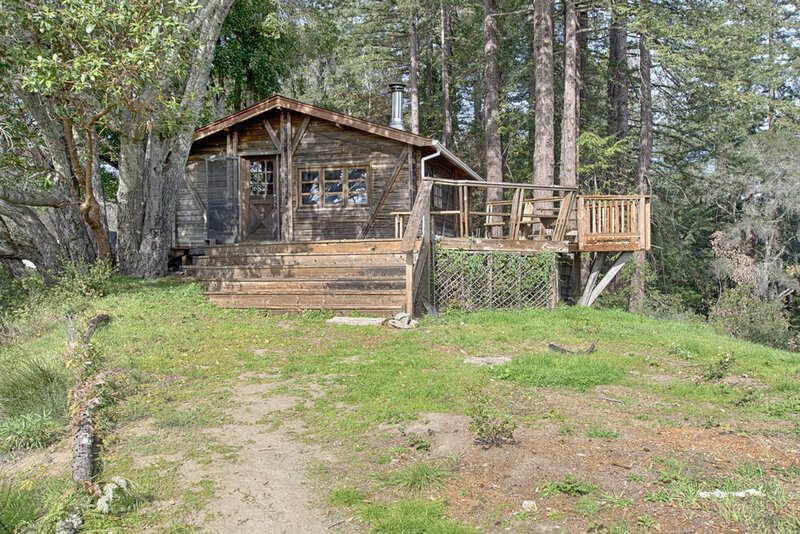 Located near the summit of the Soquel hills, this home has unparalleled views of our county’s greatest treasures. Sit on the deck and admire the miles of redwood covered hills, or watch the sunset dip over the ocean amid the tranquil sounds of nature. 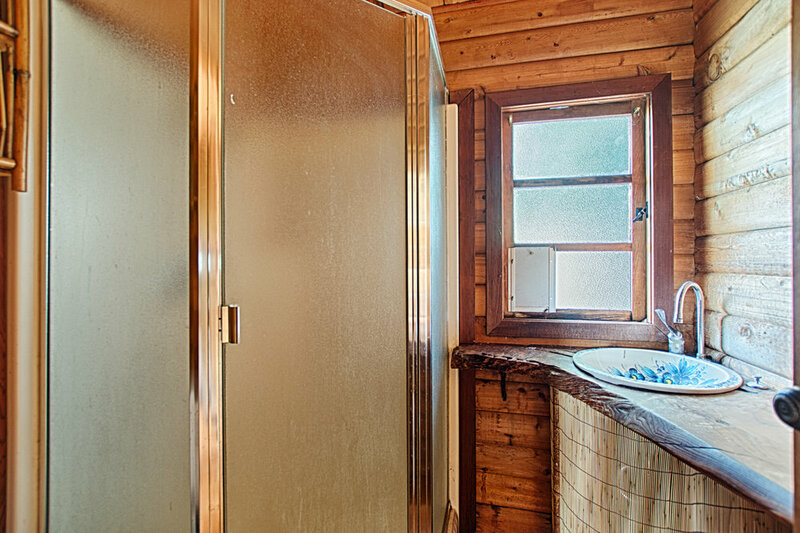 The home features a cozy atmosphere with its wood stove and unique hardwood counters. The gated entrance leads you to a flat and sunny plot, with 360 views of the greenery. 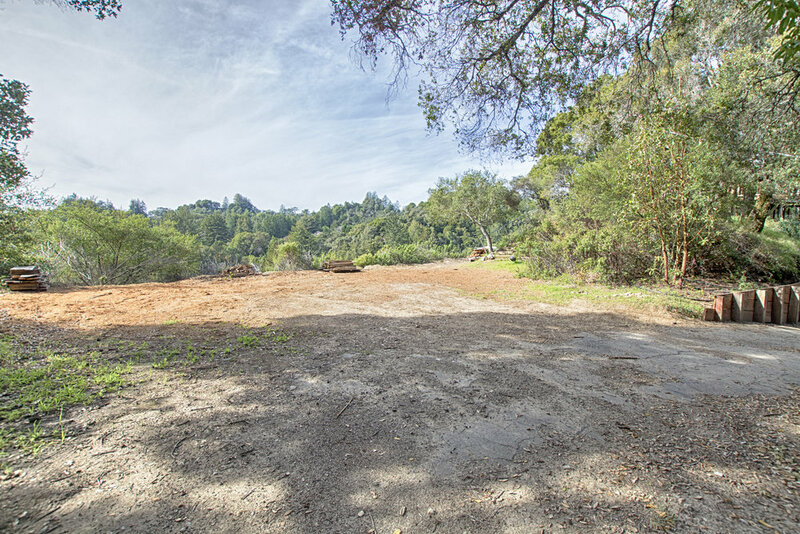 Away from the hustle and bustle of the community, while being only a ten-minute drive to Anna Jean Cummings park or Soquel Village.